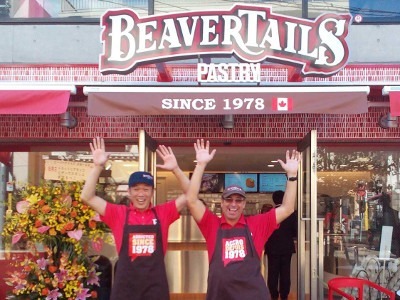 WANT TO JOIN THE BEAVERTAILS FAMILY? WHICH OF THE FOLLOWING MODELS FITS YOU BEST? 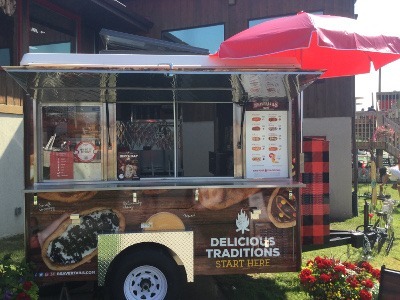 Have you always dreamed of owning your own BeaverTails shop or mobile? 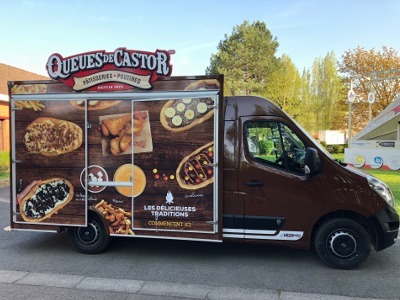 Our brand boasts 40 years of experience in the novelty snack food market and is best suited to tourist and leisure locations! Do you own or operate an amusement facility that hosts over 300,000 visitors a year? Zoos, aquariums, water parks, amusement parks, or sporting stadiums: apply here! 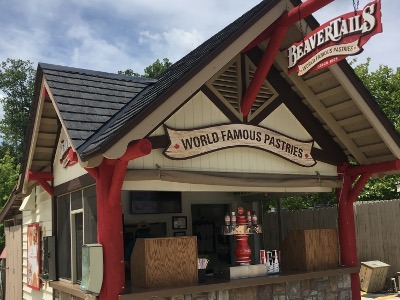 Are you well connected in the tourist and leisure industries and looking to bring an iconically Canadian treat to your country? Learn about our options below! This option grants you the rights for an entire region or country and allows you to sub-franchise. The greater of either $200,000 USD or $10,000 USD initial fee per million inhabitants. 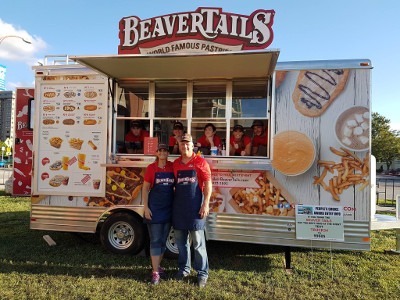 A BUSINESS OPPORTUNITY WORTH BITING INTO! 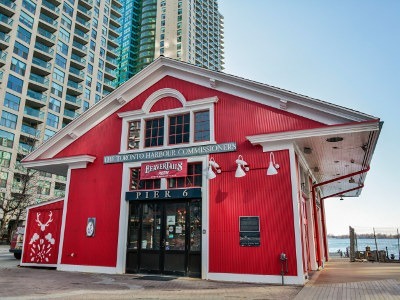 OVER 140 LOCATIONS IN CANADA, US AND ABROAD! From an advertisementFrom one of our locationsFrom a friend/family memberOnline searchOther How do you know us?